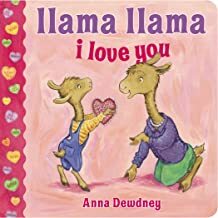 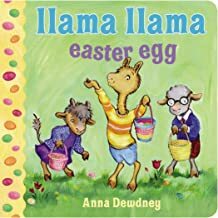 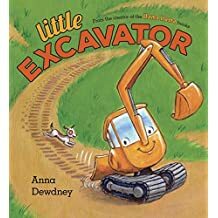 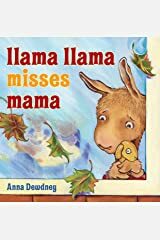 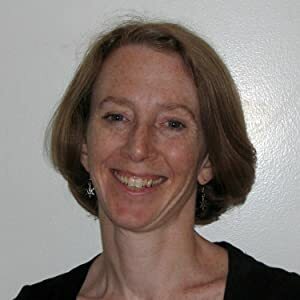 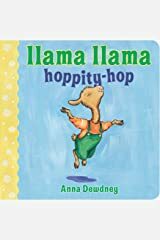 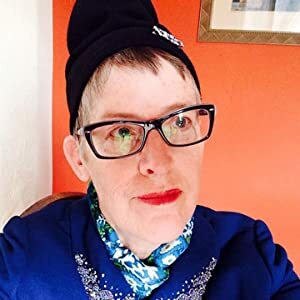 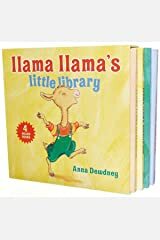 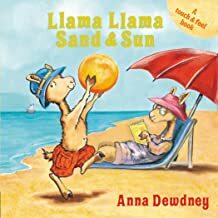 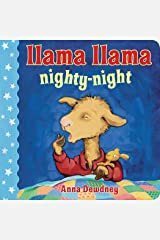 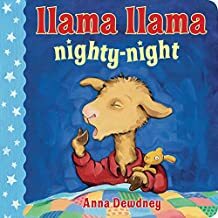 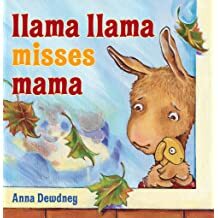 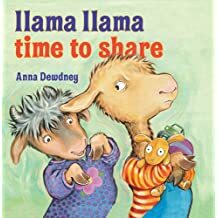 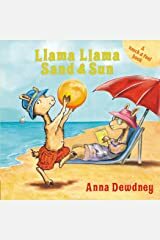 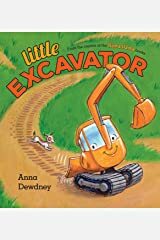 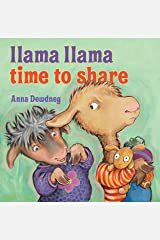 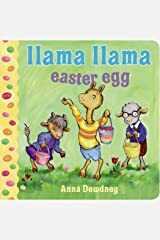 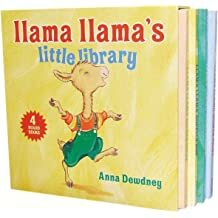 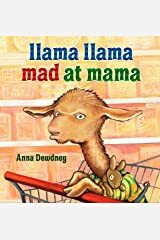 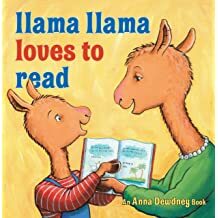 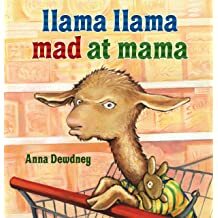 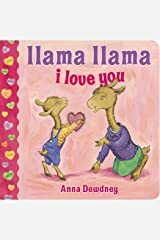 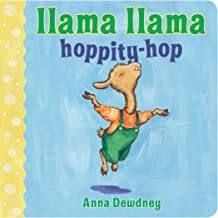 Anna Dewdney was an award-winning children's-book author, illustrator, teacher, mother, and enthusiastic proponent of literacy and reading aloud to children. 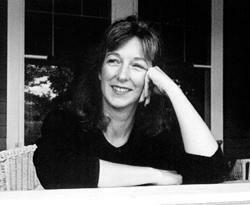 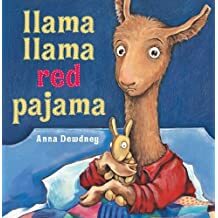 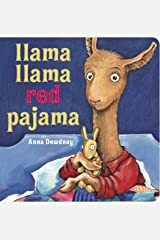 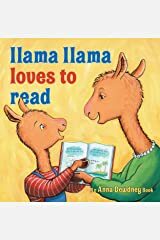 She was the author of the bestselling Llama Llama Red Pajama series of picturebooks, among many others. 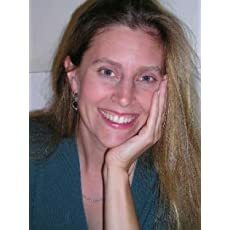 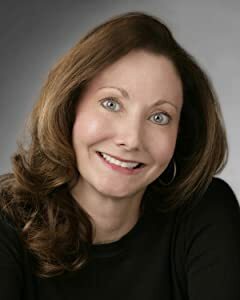 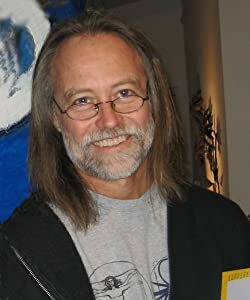 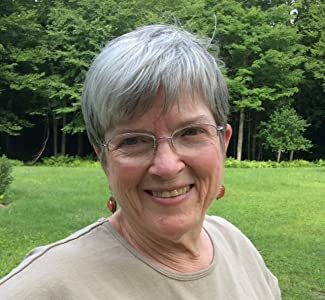 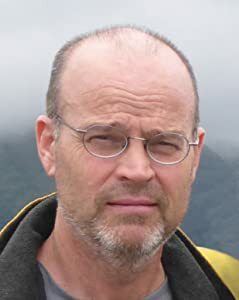 She lived with her partner Reed Duncan in Vermont where she worked, gardened, and spent time with her daughters and dogs. 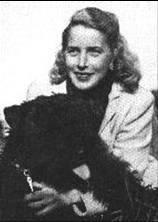 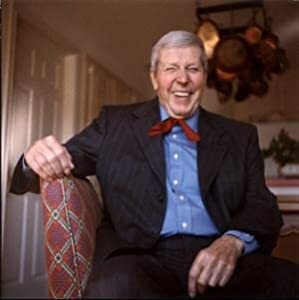 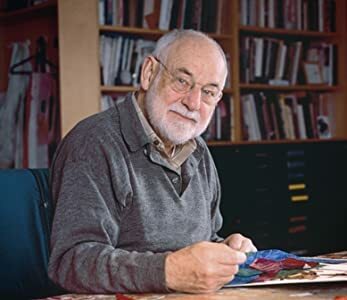 Anna died in 2016.